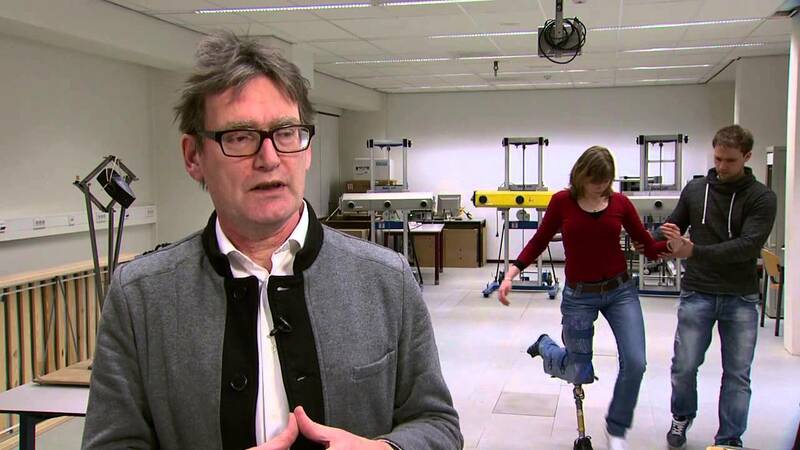 On this page you may find examples of successful projects developed in the area of Biomedical engineering by Engineering researchers at the University of Groningen and public and private partners. The list will be constantly updated with new promising initiatives. SPRINT is a joint initiative of the University of Groningen, the University of Groningen, the University Medical Center Groningen, the University of Twente, and the Hanze University of Applied Sciences, which develops innovative technologies to improve or restore the mobility of the elderly. Research at SPRINT focuses on the development of Smart Mobility Devices to prolong the mobility of the elderly and facilitate rehabilitation treatments, and on developing innovative prostheses and orthoses. Several engineering scientists at the UMCG and the University of Groningen participate in the leadership of SPRINT: Prof. Ir. Bart Verkerke, Ing. Herman Kuis and Prof. Dr. Ir. Hans Wortmann.